We reported that the company likely made a loss of around $400 million in that Q3 quarter. Things are likely to have been trickier still in Q4, as crypto prices dropped so low that mining companies in China were reported to be selling off machines because the cost of power to mine was lower than the reward for doing so. The price of Bitcoin Cash is currently $162 at the timing of writing, that’s down significantly from around $2,500 one year ago. 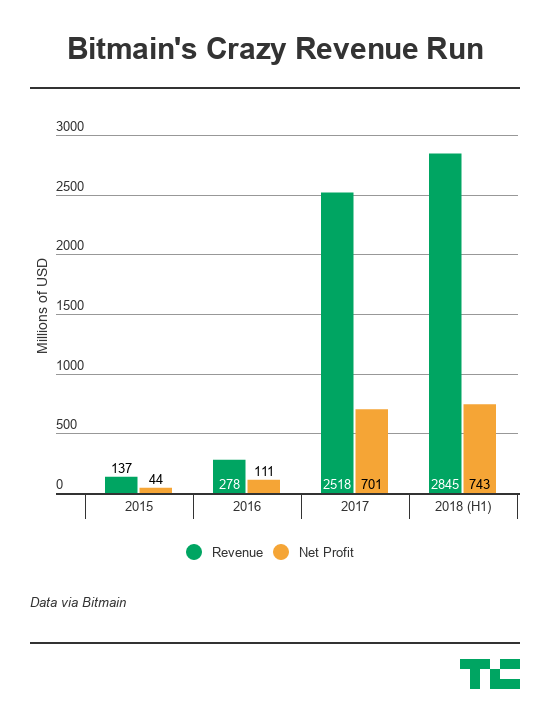 That doesn’t bode well for Bitmain’s investment into the cryptocurrency, and it likely explains why the company has made layoffs, like others in the crypto space.